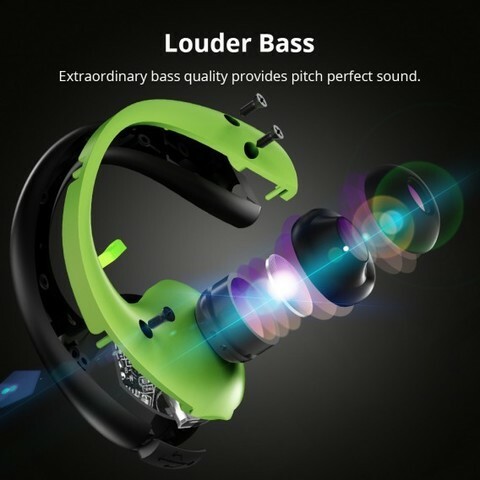 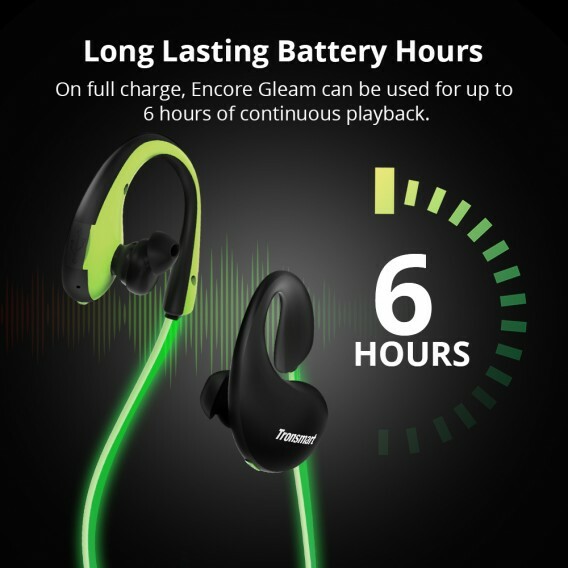 up to 6 hours pleasure musically and socially with a quick charge of only 1.5 hours. 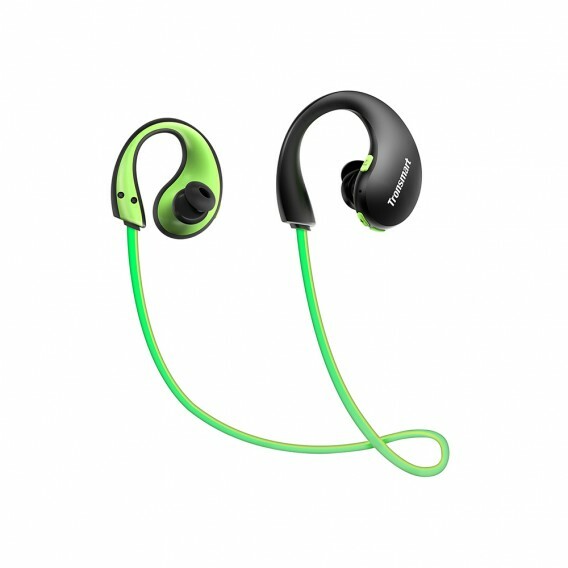 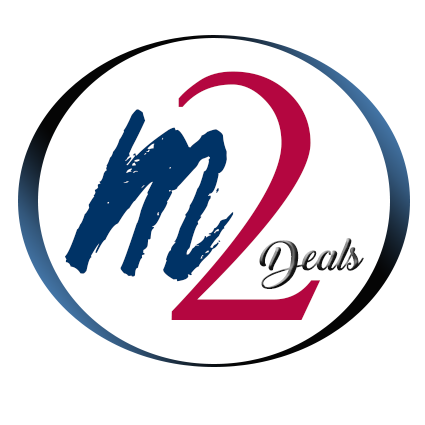 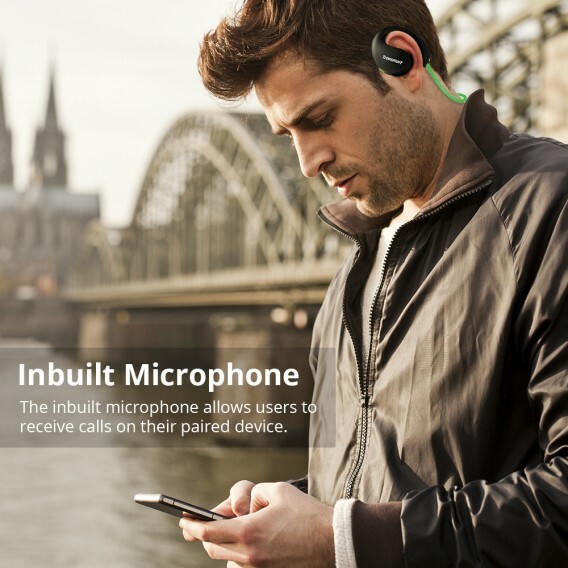 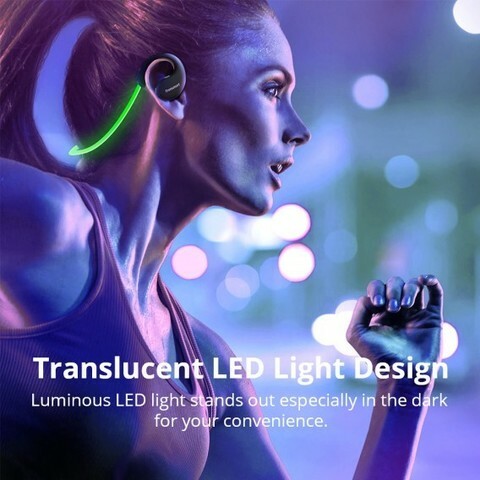 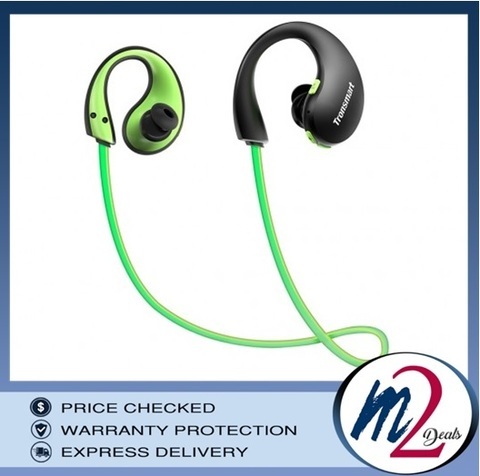 With Tronsmart Bluetooth headphones you can skip track or adjust volume with convenient inline controls; enjoy hands-free calling on the go thanks to the built-in microphone. 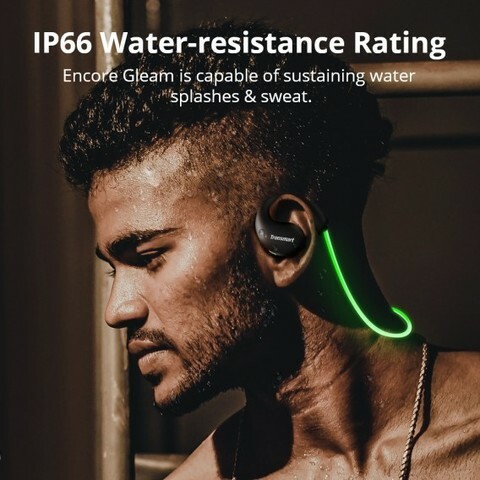 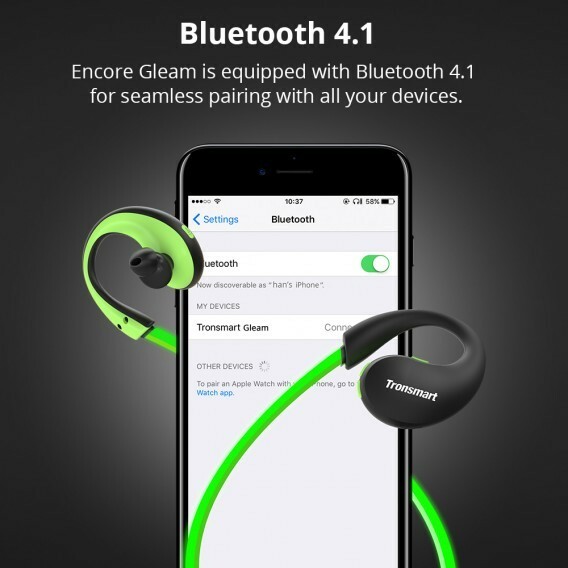 Encore Gleam is equipped with Bluetooth 4.1 for seamless pairing with all your devices.Thanks to the tuned driver, CSR chip and Bluetooth 4.1, you can get superb bass sound.